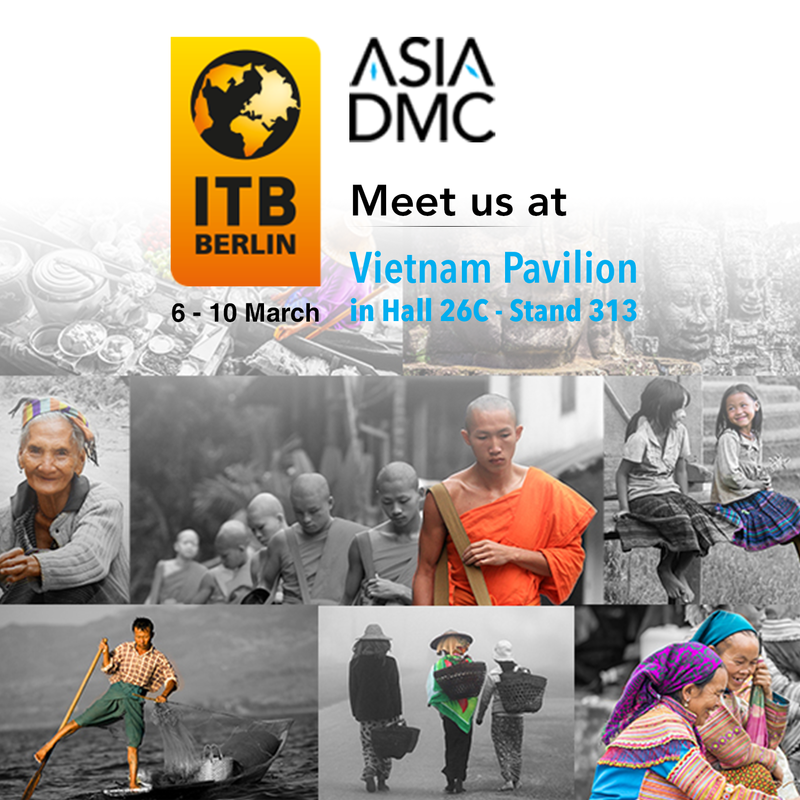 From 6th to 10th March, we’ll be heading to ITB Berlin 2019, the world’s largest travel trade exhibition. 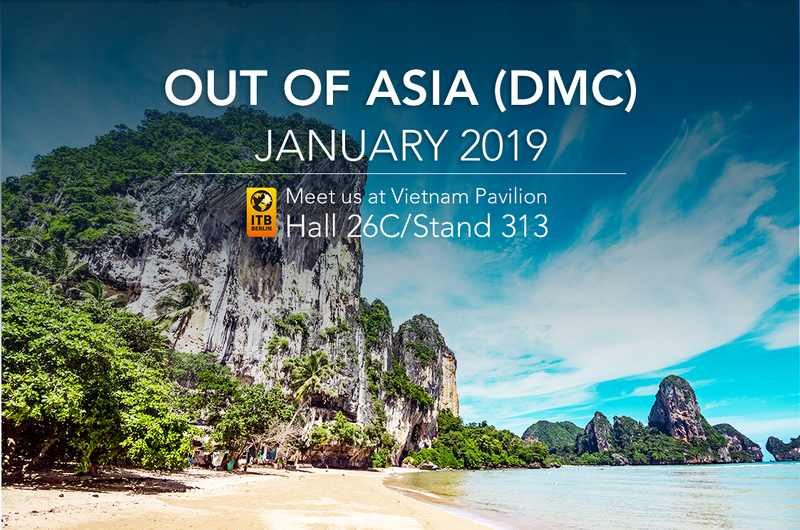 Our team is excited to share ASIA DMC's latest developments with the travel trade, as well as showcase our ‘Destinations Guide Book’ with an array of signature experiences that will connect your clientele to a perfectly matched itinerary. 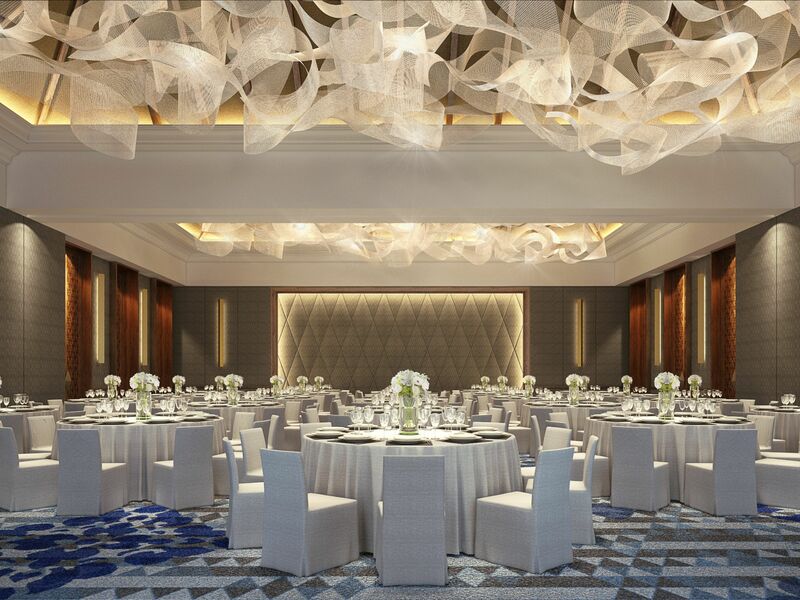 The opening of Pullman Luang Prabang in late 2018 enhanced the competitive edge for the city in the MICE industry. Guests will be able to take advantage of the onsite facilities whilst also experience one-of-a-kind responsible tourism activities and explore the UNESCO World Heritage Site. Myanmar (Burma) is renowned for its wealth of sights and sounds, interesting cultures, natural diversity, and its distinctively charming and friendly people. A kind of magic shrouds the whole land with its well-preserved tradition and spiritual culture, a stunning melting pot of people (over 100 ethnic groups). Slowly opening its lands to visitors, it yet retains its gentle-paced, charming culture. Choose your own adventure with ASIA DMC's unique experiences to discover the magical kingdom like the locals. 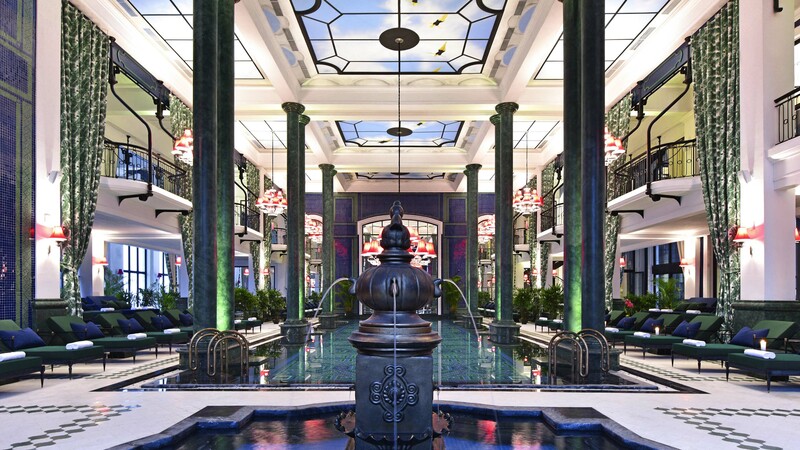 Hotel de la Coupole - MGallery by Sofitel was opened last month in Sa Pa, the gateway to mountainous northern Vietnam. 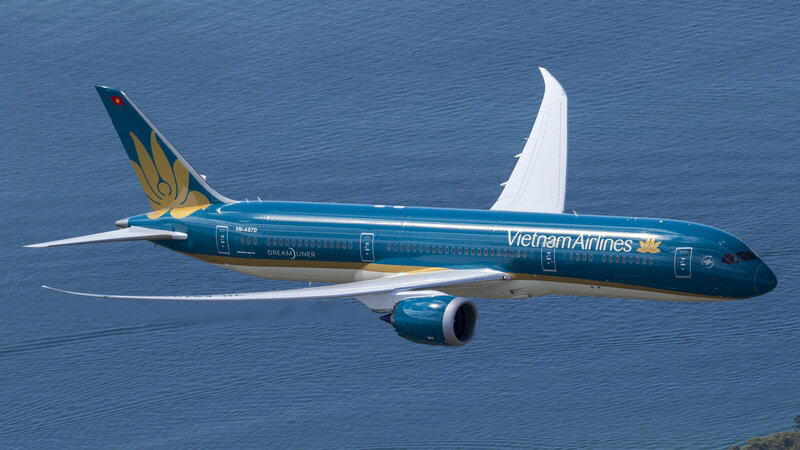 Vietnam Airlines will discontinue operating the flight between Luang Prabang (LPQ) and Siem Reap (REP) from 01st April 2019. 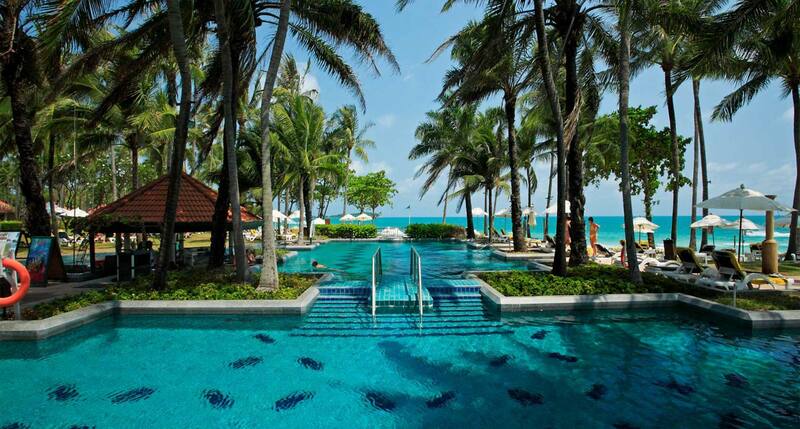 Centara Grand Beach Resort Samui will close for renovations from June 2019. 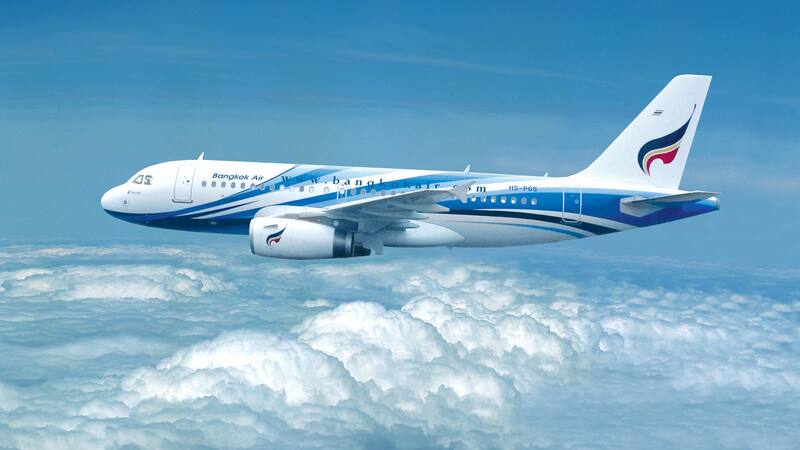 Bangkok Airways increased its daily flights between Bangkok and Mandalay in Myanmar to double daily from 1st January. 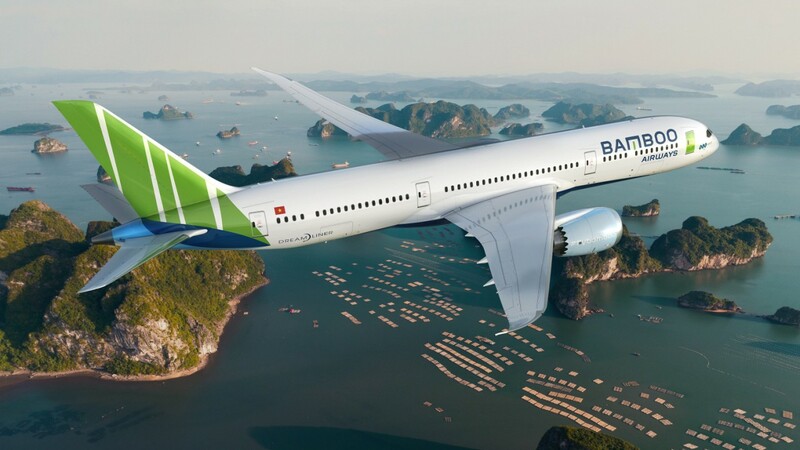 The newest Vietnamese airline Bamboo Airways, code name QH, has recently launched its first services in the country on January 16th. 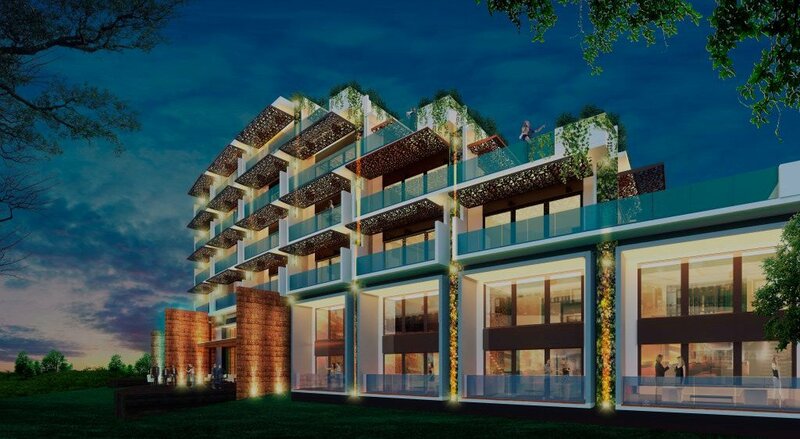 Awei Metta, a new business and leisure hotel in Yangon, has opened in December 2018.